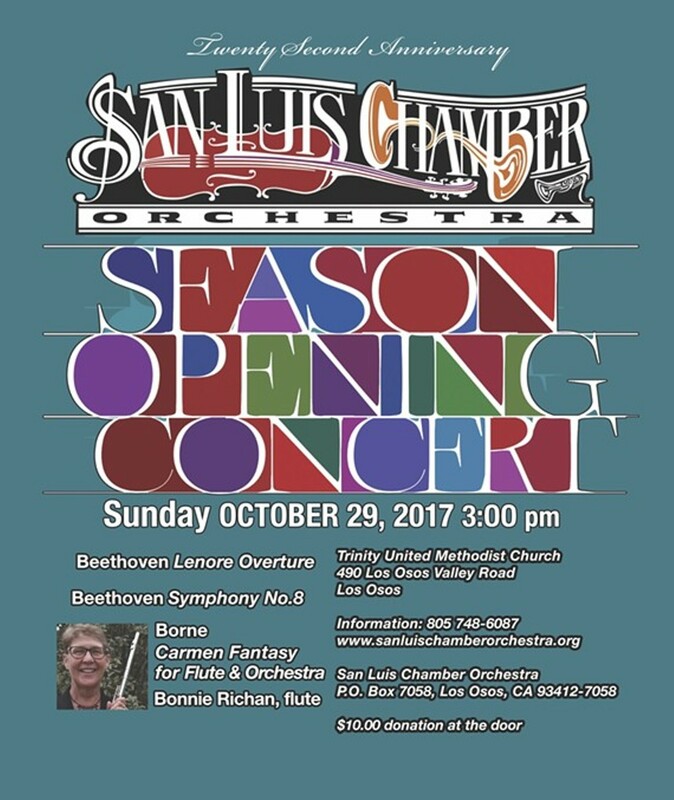 Featuring Carmen Fantasy for Flute and Orchestra and flutist Bonnie Richan. 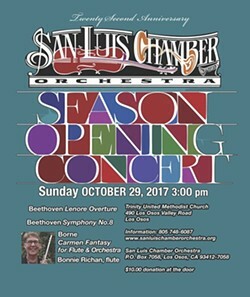 Performances of Beethoven's Lenore Overture and Symphony No. 8.